EconomicPolicyJournal.com: BREAKING Tariff Escalation on Steroids!! 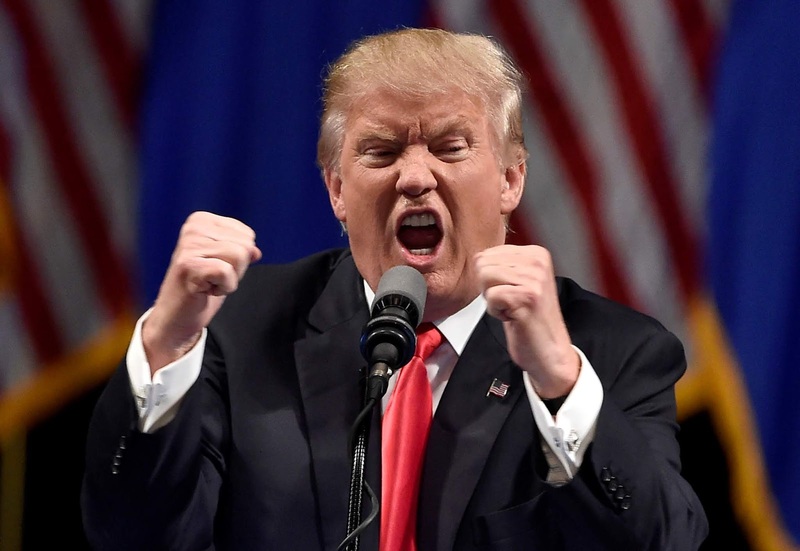 BREAKING Tariff Escalation on Steroids!! Welcome to Trumpworld where the President thinks trade is some kind of war. The U.S. imposed 25 percent tariffs on $34 billion of Chinese products in early July, and the review period on another $16 billion of imports ends Wednesday. Trump had threatened an additional $200 billion with levies of 10 percent, a level the administration may raise to 25 percent in a Federal Register notice in coming days, reports Bloomberg. Trump has directed trade representative Robert Lighthizer to raise the tariff rate to 25 percent, according to the report. The change isn’t final yet and may not go forward after a public review, people close to the decision said. We should just go "tariff nuclear" and place a trade embargo around all of the U.S. ports...go all-out "independent" [e.g. "energy independent", "food independent", "commodity independent", "minerals and ore independent", "labor independent" etc.]. THAT'LL teach 'em! [*ahem*...us, I mean].